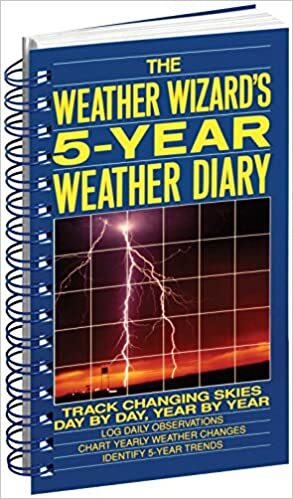 Weather, oh wonderful weather. 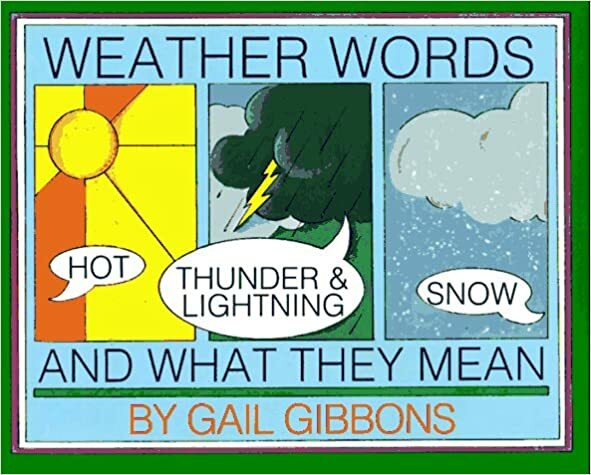 Weather comes in many different shapes, forms, and phenomenons. 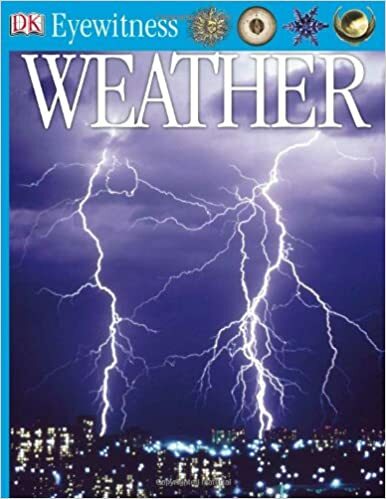 Every season brings about different weather patterns and dangers. 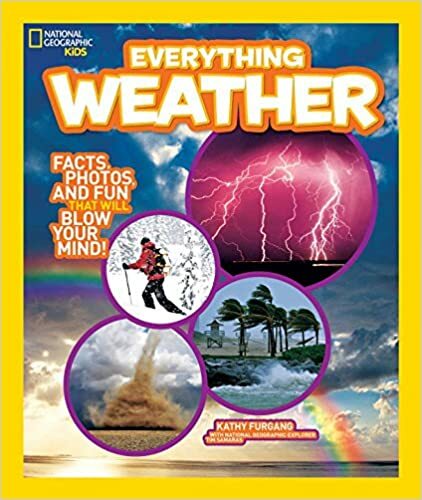 Learning about weather can be so much fun. 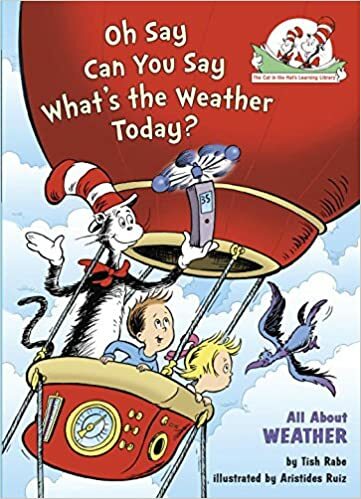 The weather books on this week's What to Read Wednesday booklist are sure to encourage your child to want to know more about the weather and world around them. 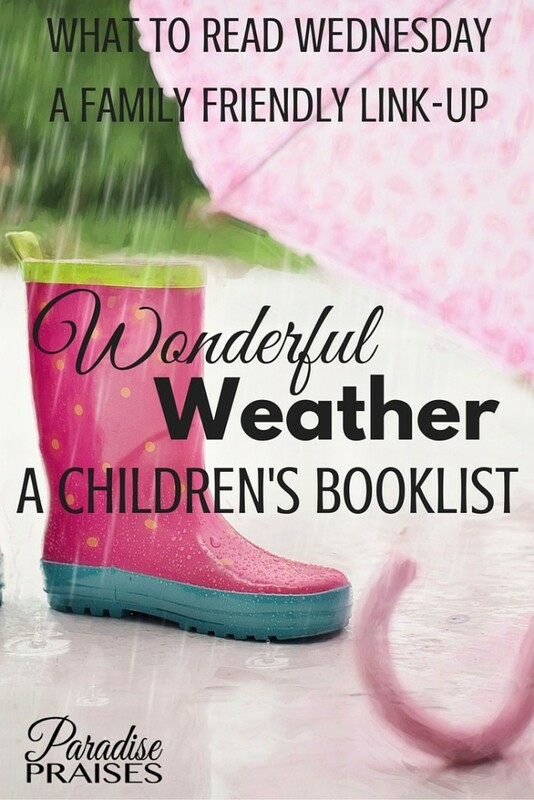 Weather can ignite a sense of wonder and fascination in children. 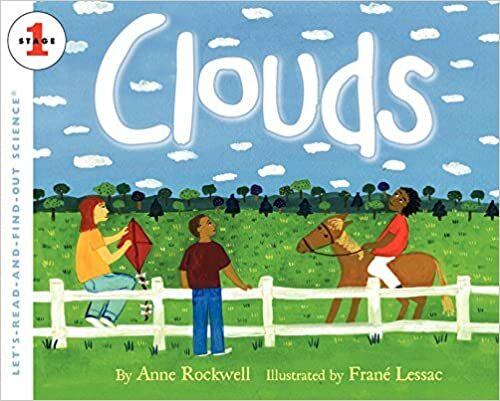 Teach them about the weather patterns where you live and watch their love and fascination grow before your eyes. 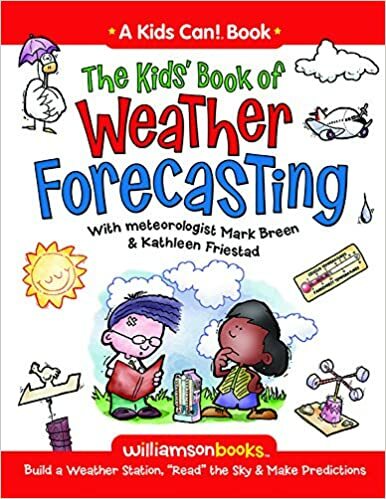 Foster their love of science with these weather books. 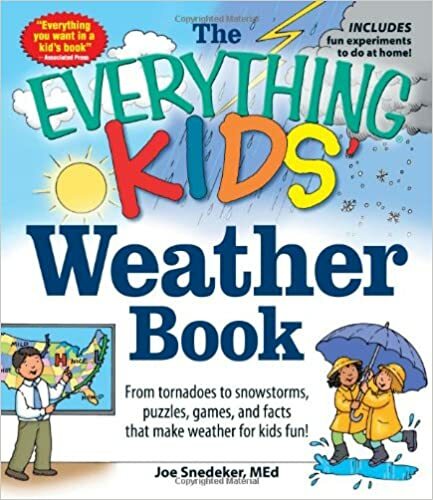 Has your family found other weather related books to be a valuable resource? 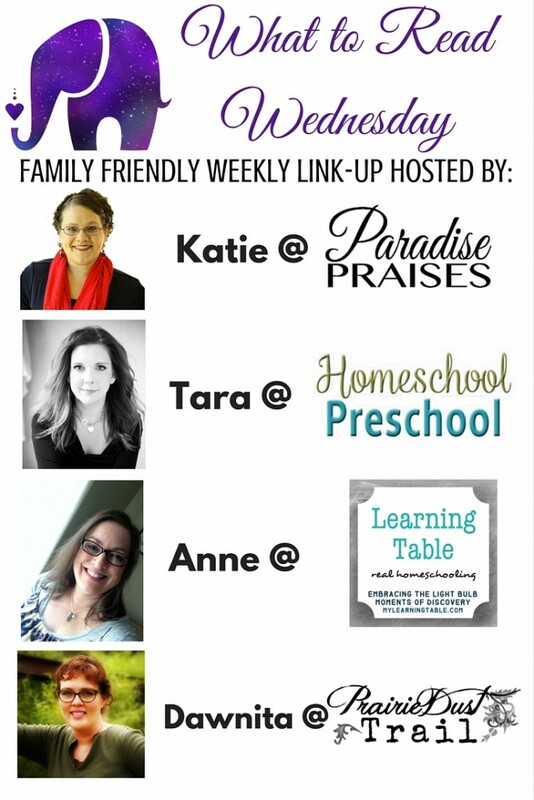 I'd love to hear about them!